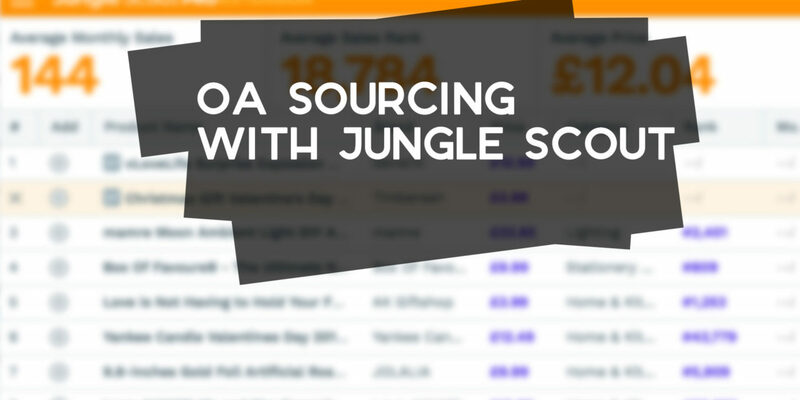 Can You Do Online Arbitrage Sourcing with Jungle Scout? In the reselling world, the tag line for product sourcing should be “Any means necessary”. There’s such a wide range of ways to find profitable products to resell, so it’s in your interest to keep experimenting. Whatever method you favour (whether it be a traditional scanning product search with software like Tactical Arbitrage, hunting through best seller lists or manually copy and pasting opportunities) mix it up sometimes to see if you can find new ways to discover things to sell. 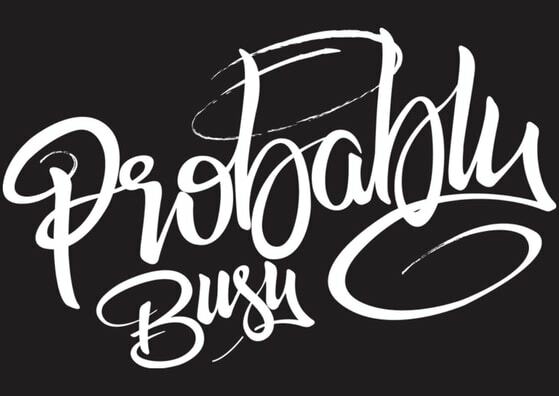 We’re not running your average business and stock often doesn’t come our way in the most straightforward of ways. There’s no boundaries when it comes to the kind of products we stock either, which is why you might want to think outside the box when it comes to online arbitrage software. 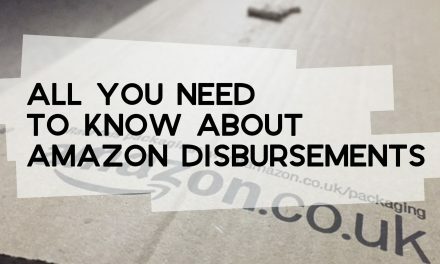 Jungle Scout is home to some of the Amazon selling industry’s most effective tools. They specialise is software for private label product sellers. I once had their web app but now only have their Chrome extension. 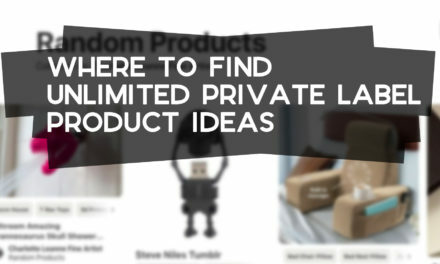 The reason I initially bought it was because I had plans to create a private label product and needed a suitable product research tool, for which it is easily the best. It turns out that it has more uses beyond a private label setting. Is Jungle Scout an Online Arbitrage Sourcing Software? Put simply: no. 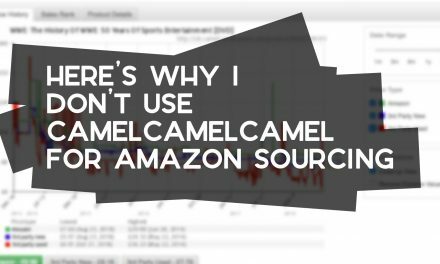 The types of software I primarily use to find products to sell directly compare prices on Amazon with other website’s stock. For me, the role of Jungle Scout is to do the job one before that. When I want to search for products to buy, I need a rough idea of where to look. There are so many categories, themes and varieties of products, so it can be a struggle to focus in just a handful of place. One of the best ways to hone in on one of those areas is to figure out what sells in high volume and/or drives a lot of revenue. Spend an hour just typing in random keywords on Amazon and checking the Jungle Scout results will get you part of the way there. You’re going to be surprised how big a demand there is for some products. Should You Buy Jungle Scout for Online Arbitrage? I would say that if you’re going to use Jungle Scout for online arbitrage sourcing, the web app is a lot more suitable than the Chrome extension. However, there’s a major downside in that access to the web app is restricted to a monthly subscription, whereas you pay for lifetime access to the extension. If you’re someone that may just want to do both private label and online arbitrage, you’re going to have the Jungle Scout Chrome extension. Just remember it’s there and apply it to online arbitrage every now and again. Want to try Jungle Scout for yourself? Here’s where to start. 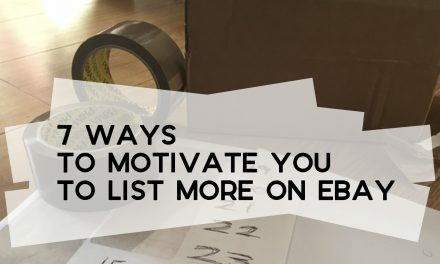 NextWhat’s the Best Dispatch Time for eBay Orders?